But we collectively were disappointed about the lack of a sports presence on Twitter - and personally, I am a believer that Twitter is effective for open, spontaneous discussions but struggles as a medium to follow structured events. 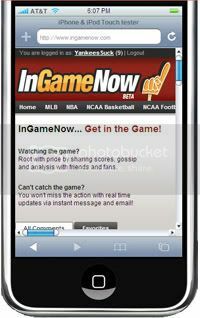 If you're a sports fan, I encourage you to check out InGameNow. 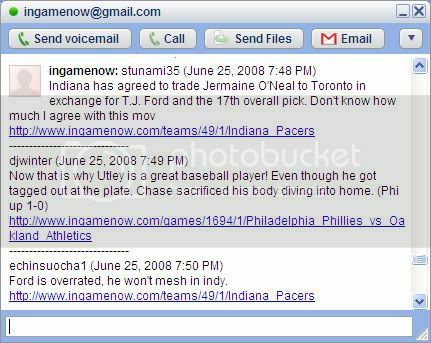 We aim to have an active night of posting for tomorrow's NBA Draft. And (as always) I welcome feedback either on the blog or directly via email!